About – Why Knot Friar? 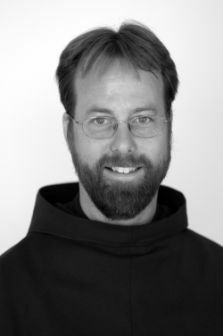 I am a Conventual Franciscan friar who attempts to inform others about this wonderful way of life through the musings of my creative pen. I hope you enjoy and grow closer to the inspiration and hero of St. Francis, Jesus Christ our true friend and savior!